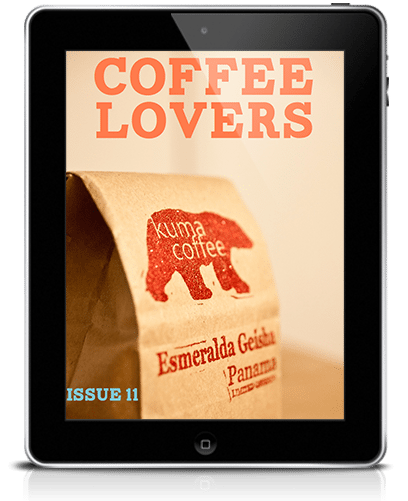 Welcome to Coffee Lovers Magazine Issue 11! We've gone and developed a very special roast in partnership with Conduit Coffee! Learn this issue a bit about how we are planning this special holiday roast – just for you. 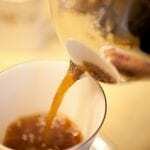 As usual, check out our videos teaching you many different aspects on how to brew coffee and other nuances. Tim Wendelboe has been with Coffee Lovers Magazine from the beginning – we have learned all about the work he does with his farms. This issue check out several videos in which he really showcases his belief and passion with coffee. 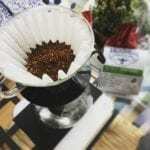 Caffeination continues around the western United States in their video series. 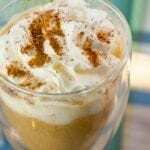 My Coffee of the Month series continues, with new coffees that are just totally awesome! If you are looking to try something new, you can't go wrong with these – guaranteed.